The Torin 2.0 builds upon the cushioned and form-improving benefits of its predecessor with a smoother ride and a more cushioned midsole. 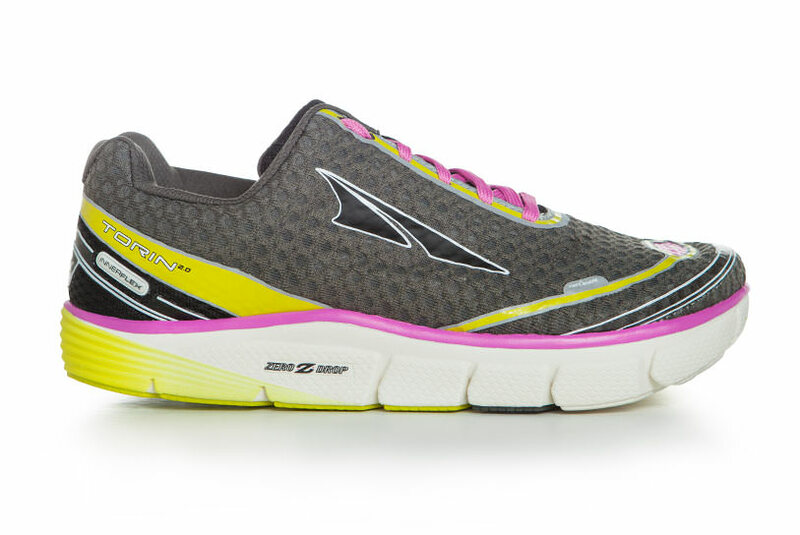 We've improved the plush, slip-on feel that runners love and upgraded the durability of the upper and outsole. The FootShape™ toe box allows your toes to spread out naturally for more comfort, stability, and speed. Responsive A-Bound™ technology returns energy into each step. 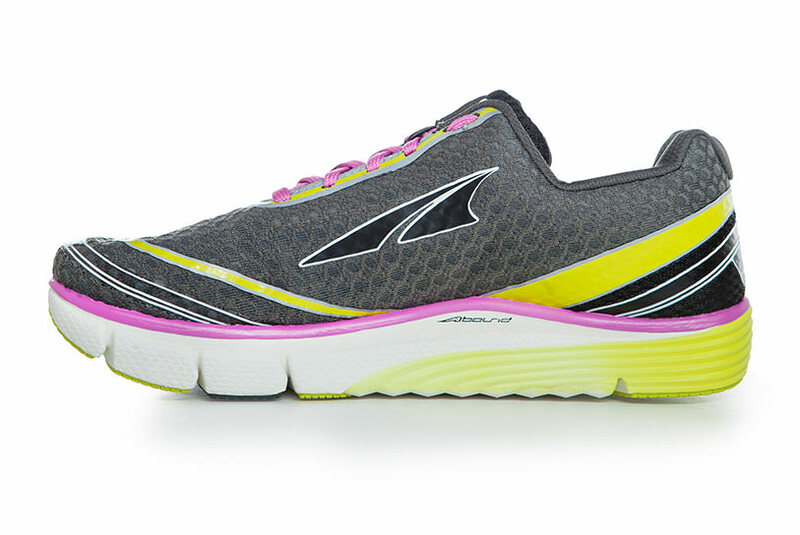 The fully cushioned Zero Drop platform runs evenly from heel to forefoot to naturally align your body and encourage a natural, low-impact landing. 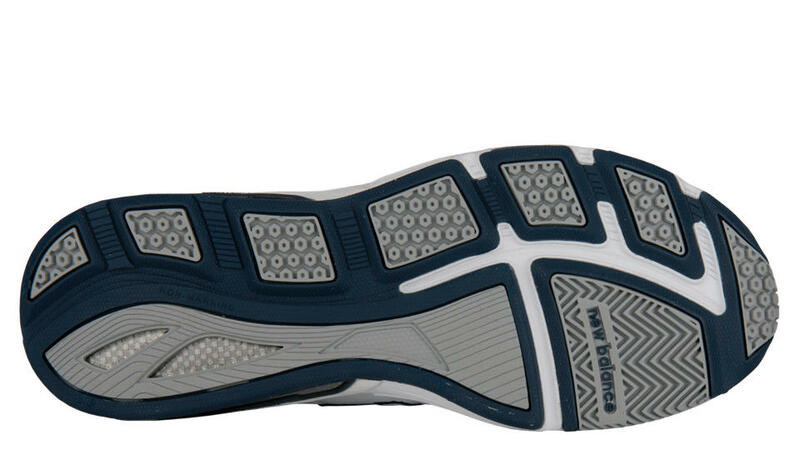 InnerFlex™ midsole technology makes its Torin debut, bringing extra flexibility inside the midsole. 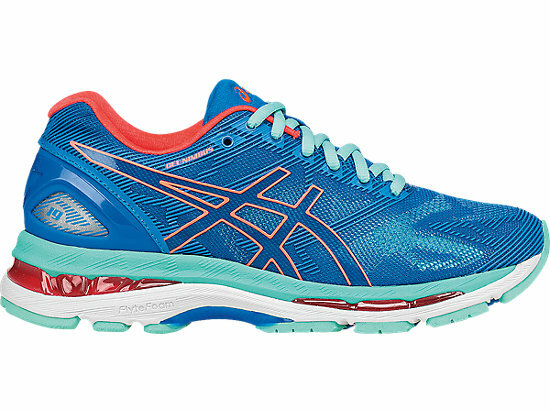 Experience supreme comfort in an ideal high mileage trainer with the new Torin 2.0.